Home>New Songs>Joey Bada$$ Songs> Joey Bada$$, Kirk Knight, & CJ Fly Release "Know The Rules"
Pro Era in the building. Pro Era re-released their classic mixtape Peep The Aprocalypse on Black Friday, just weeks ahead of the six-year anniversary. The re-release features all the original tracks, but Joey Bada$$, Kirk Knight, and CJ Fly teamed up to bring fans one new single. Entitled "Know The Rules," the new single is produced by Statik Selektah. He uses smooth jazz horns to paint a picture that sounds like Central Park on a weekend afternoon. The vintage sound is perfect for the Pro Era members, who shine on the delicious single. A sample of The Notorious B.I.G. 's "Long Kiss Goodnight" spins around "Know The Rules" as Joey, Kirk, and CJ opine about life. 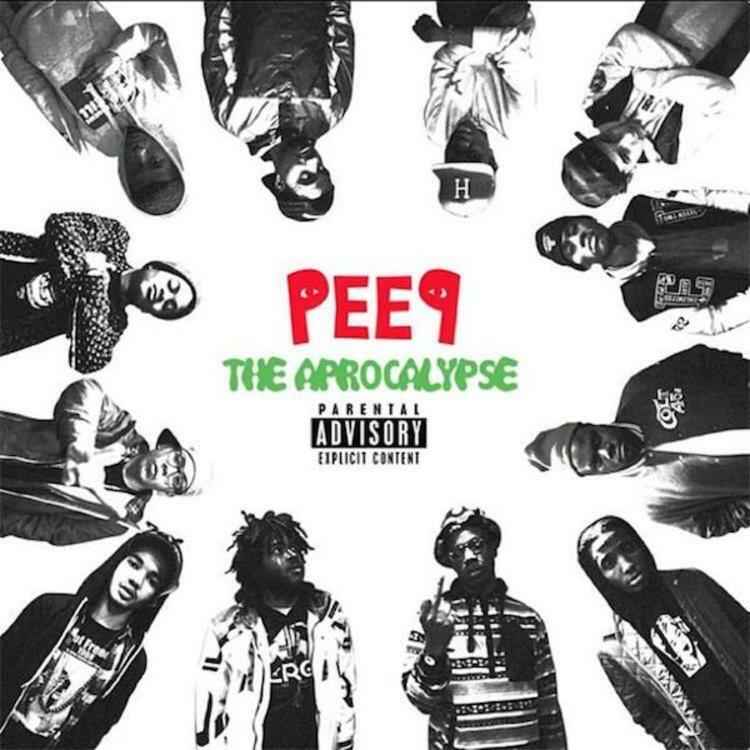 They crew touches on the death of Capital STEEZ, which occurred just a few days before the original mixtape dropped in 2012. As usual, Pro Era channels that 90's New York vibe on their latest outing. This is a single that shouldn't be looked over. SONGS Joey Bada$$, Kirk Knight, & CJ Fly Release "Know The Rules"